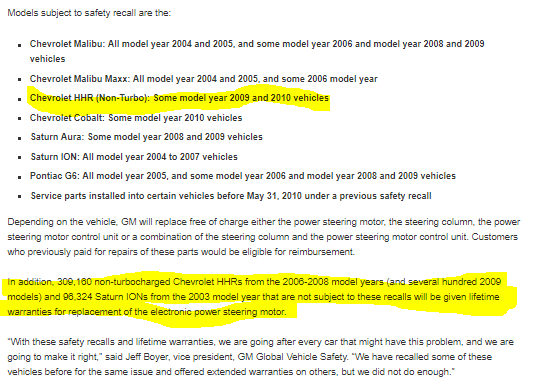 NOW there's a power steering recall on GM vehicles?! No, it's a warranty extension! Here is a link to the entire official recall for the 2009-2010 HHR EPS. I still have the warranty letter they sent me for my 06. apparently they were omitted from the RECALL. 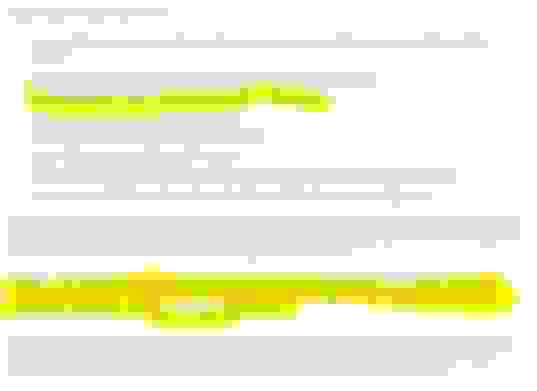 Just so you don't have to go back to the first page. Power steering error but still have power steering??? Quick Reply: NOW there's a power steering recall on GM vehicles?! No, it's a warranty extension!